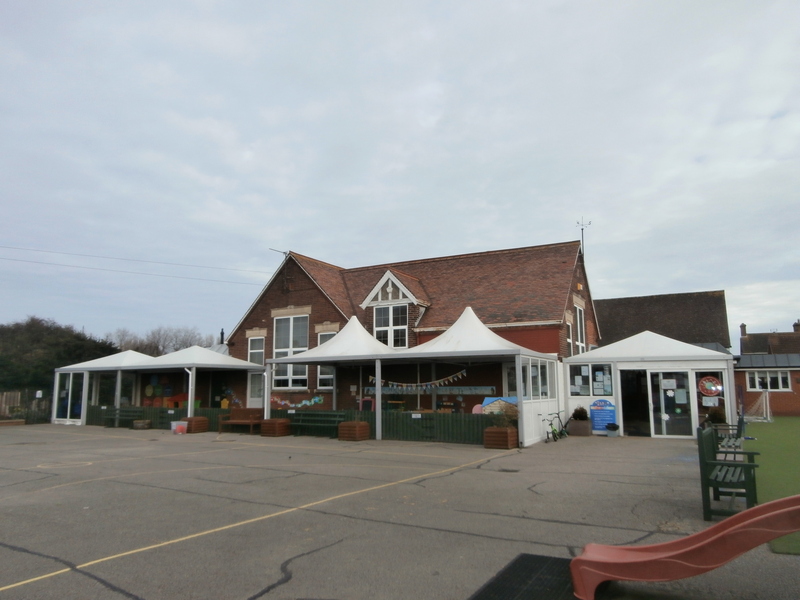 The first school in Corton was built on land given by Mrs Mary Soame Fowler in 1833 and was intended for 106 older children and 40 infants. Jeremiah Coleman provided the land for the new school after buying the old one. 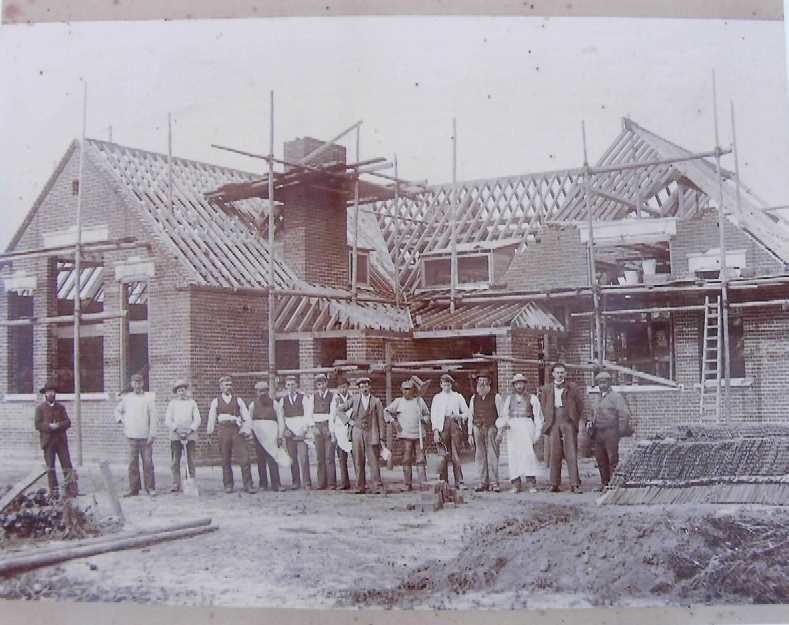 Work started on 30th May 1895 and Corton Village School was opened by the Bishop of Norwich on 3rd February 1896. On the east wall of the school were the words 'All wisdom cometh from the Lord 1896'. 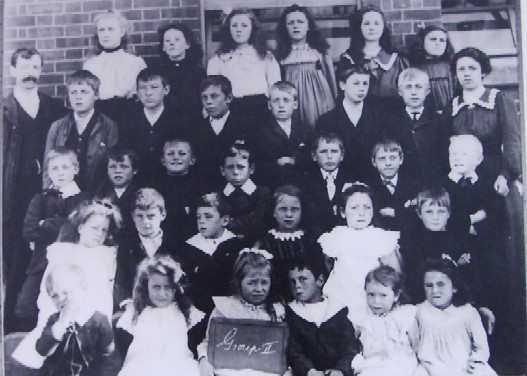 The first headteacher of the school was Matthias Burgess. Miss Bertha Hood was the longest serving teacher. 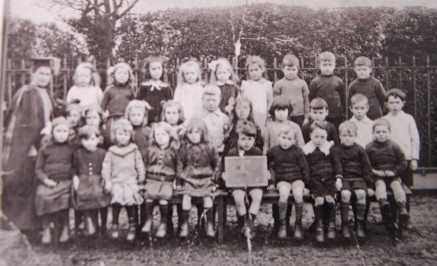 She started as a student teacher and worked there until her retirement in 1950.